First off, the winner of the Wicked Romances Blog Hop is Renee Bennett. 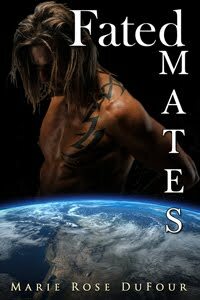 She received a copy of Fated Mates and a $10 GC to SCP. By the way SCP is having an awesome sale today. Everything on the site is 50% when you use the code Hurricane50 at checkout. The idea for Hump Day Hook is the brain child of fellow SCP author Kerrianne Coombes. We are putting a paragraph on our blogs either from a WIP or from a published book. Hopefully, you will go around to all the other participants on Wednesday and read some great excerpts, and learn about some new authors. Just click on the link below the icon or on the side of the page to be brought to the main page to find out where to go next. Happy reading. 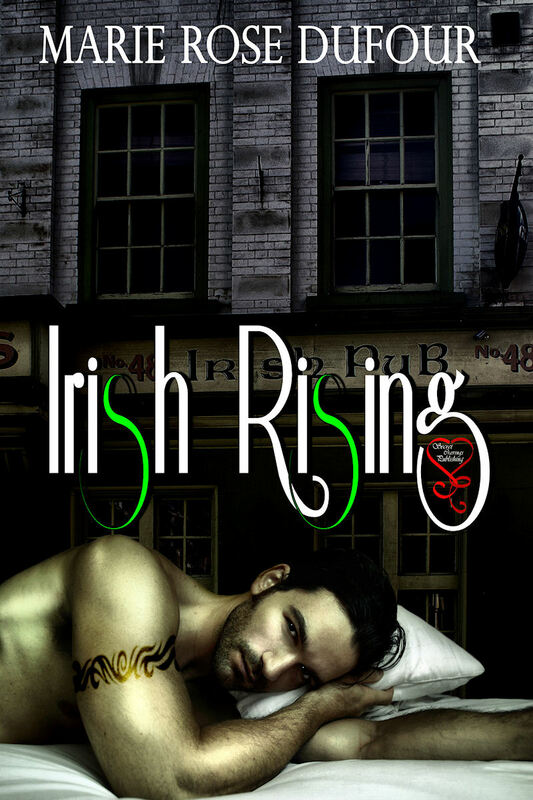 Here's an unseen before (unless you've read the book), excerpt from Irish Rising. Hope you like it! Duncan groaned and leaned in to close the distance between them. His soft lips slowly brushed against hers, heating them, learning their texture. Kim sighed as her insides turned all warm and buttery at his slow seduction of her mouth. He took full advantage of her sigh by slowly tracing the lips of her opened mouth with his tongue. Her tongue tentatively reached out to meet his, still languishingly tracing just inside of her mouth. Kim felt a tremor race through his body. She smiled knowing she wasn’t the only one affected by the kiss. Their tongues danced together in a sensual tango as old as time. A callused palm tunneled through her long hair and cradled her head like a precious treasure. His taste was a combination of honey and hot male. It sent her senses spinning out of control. Her heart picked up speed in her chest threatening to explode. She wondered if he could hear its pounding. Or if the thundering was for her ears only. Wonderful! I love sensual romance. Great job lady! Yeah, I loved the sigh line as well, but I also liked his taste of honey and hot male. So sensual! How sensual. 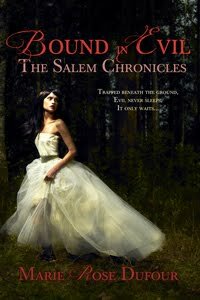 I believe I've just added this to my TBR list!